Please come and join us at our Digital Safety Workshop for Parents, on 14th February 2019! Fortnite, which is published by Epic games, is a game where players work collaboratively to survive in an open-world environment, involving combat against other characters controlled by the game or other people. Its gameplay involves cartoonish violence and characters that might be disturbing to younger players. The single-player or co-operative mode (played with friends) involves fighting off zombie-like creatures. Fortnite’s most popular mode is its standalone free-to-play multiplayer platform, Fortnite Battle Royale. This sees up to 100 players enter an online game, competing individually or as part of squads of up to four, to be the last player standing within a constantly decreasing battle arena. Fortnite requires players to create an account in order to play. Children will be required to give an email address, which they will subsequently have to verify, and a username. There are several reasons why Fortnite, and particularly Fortnite Battle Royale, have become 2018’s big gaming craze. Fortnite is free and widely available on all major consoles, PC and Macs, with tablet and phone versions available on IOS with Android versions expected shortly, meaning it could hardly be more accessible for children. The gameplay is simple but extremely immersive. Multiplayer games last up to 30 minutes, and players can quickly re-enter a new game, making long sessions extremely easy. It is attractively designed, and with weekly updates and challenges, the game is constantly evolving so maintaining its powerful allure. Added elements, such as an in-game currency – V-Bucks – allows players to complete challenges for rewards. The game has a large social media following via video and streaming apps such as YouTube and Twitch. With such a large cultural following, many children may feel compelled to play to keep up with friends and peers. Fortnite is rated 12+ by PEGI, Pan European Game Information for its frequent scenes of mild violence, meaning it is deemed unsuitable for children under the age of 12. This rating is simply advisory for parents. As with all games of this type, children younger than 12 are engaging with the game. Therefore, it is important that parents are aware of all the safety concerns around Fortnite and can facilitate safer gameplay for their children. Fortnite’s Battle Royale mode is a multiplayer game where, either individually or in squads, players from around the globe pit themselves against each other in last-man-standing-type games involving up to 100 players. It is from this mode that the real safety concerns around Fortnite stem, and especially its unmoderated chat functionality – as players are open to communications, either by voice or on-screen, from anyone they are playing with. As with other games with chat functions, children may be at risk of exposure to inappropriate language, extremism or, in extreme cases, grooming. What steps can you take to safeguard your child? If opening account, it is important that they do not create a username that could give away any personal details. There is also no age verification process. Therefore, be aware of the risks if your child has, or wants to, open an account. Fortnite offers three levels of privacy settings: Public, where anyone can enter your child’s online party; Friends, where only friends can join a party; and Private, which means that no one can enter your child’s party without being invited by the child themselves. Discuss the level appropriate to your child. Fortnite also allows for Voice-Chat to be disabled. Make yourself and your child familiar with the game’s settings and, if you deem it inappropriate, turn Voice-Chat off. Speak to your child about unwanted contact and tell them what to do if someone speaks to them in a nasty or inappropriate way, or asks them for personal information. Ask them to come to you if they are unsure about unwanted contact or have be exposed to something inappropriate. How can you report inappropriate contact between my child and another player? Fortnite offers an in-game feedback tool in the Main Menu of the game to report bad player behaviour. You can also email Epic Games, the creator of Fortnite, through their website – reporting any concerns you may have. You can also seek advice and make a report to CEOP, Child Exploitation and Online Protection Command, through their online safety centre. Fortnite is free to play, but by buying a season battle pass, costing £7.99 and lasting a full Battle Royale season (around three months), you can receive bonus rewards, such as skins. The option of buying in-game add-ons can be done with V-Bucks, Fortnite’s in-game currency. You can purchase V-Bucks for cash or earn more V-Bucks via buying a season battle pass, which again costs money. All items that can be bought with V-Bucks are simply aesthetic and do not impact on gameplay. As with all games that offer in-app purchases, it is important to make sure that children do not have access to their parents’ credit card details. It is also important to discuss with children how in-game purchases are designed to entice them in and spend money. However, if they are still adamant that they wish to purchase items on the game, allowing them to do so with their own pocket money can be a great way of giving a child a greater sense of independence. The game’s creators Epic recently had to issue a statement advising how users can protect their accounts. This included third-party sites falsely advertising free V-Bucks in exchange for personal information. They also included a list of security tips and advice. In the wake of the vast popularity of Fortnite – now a reported 45 million players – there have been several reports calling Fortnite addictive for children and claiming that the game induces competition-related rage. The multiplayer in particular is popular, because of the relatively short, but high frequency of games. A player’s game can last anywhere from a few minutes to up to around 30 minutes. The option to join another game is very simple and quick to do, so tempts players with the option to quickly ‘have one more game’. However, it is claimed that Fortnite can promote positive qualities and skills in children and young people; such as teamwork, dexterity and fast reactions. It is important, if your child is playing, to speak to them about what is an appropriate amount of gameplay, and when. It is also important to understand the immersive element of the game and to respect that they may be emotionally invested in a game. Bear in mind that multiplayer games last only up to 30 minutes, so setting suitable amounts of play is easy without pulling the plug on their game. Fortnite videos and their respective creators have seen an equally large boom in popularity as the game has grown. Ninja, the most popular Fortnite gamer, has 9.1 million subscribers on his YouTube channel and organised a stream on the streaming service Twitch with the rapper Drake, which brought in 635,000 live viewers (a world record for viewers to a stream). The same concerns are present for Fortnite videos as they are for any video on YouTube: essentially, the use of profane language and the discussion of topics which may be age inappropriate for your child. To avoid this you can turn on YouTube’s restricted mode to block inappropriate content. Alternatively, you can discuss with your child what they are watching and then watch it with them so that you can decide for yourself as to whether it is appropriate for your child or not. Seemingly innocent videos, featuring children's favourites Peppa Pig and Frozen's Elsa, show disturbing and violent scenes which are inappropriate and frightening for young children. As part of our commitment to Safeguarding, we work closly with Leicestershire Police to keep up to date with new initiatives and training. We want to support parents in keeping their children safe online and work with CEOP and Think you know. Link on the link to find out more! It is often difficult to stop children joining and using social networking sites and often they will say to parents ‘my friends are on it’. This video takes Facebook and Twitter and acts out everything that you would do on those networks. Deemed perfectly normal on social media, this video highlights how absurd and invasive this is in real life! Esafety (Safety on line) Parental controls can be used to block upsetting or harmful content, control in-app purchases or manage how long your child spends online. They are really easy to set up. Click on the link to find out more. Frighteningly more than half of children use social media before the age of 10! Make sure you are aware of what they are using and keep them safe - Commuication is KEY! Do you recognise these common APP Icons? Click on them to find out more! Facebook aims to give people the power to share and make the world more open and connected. Children tend to share personal information on their Facebook profile. This information is often visible for everyone to see. 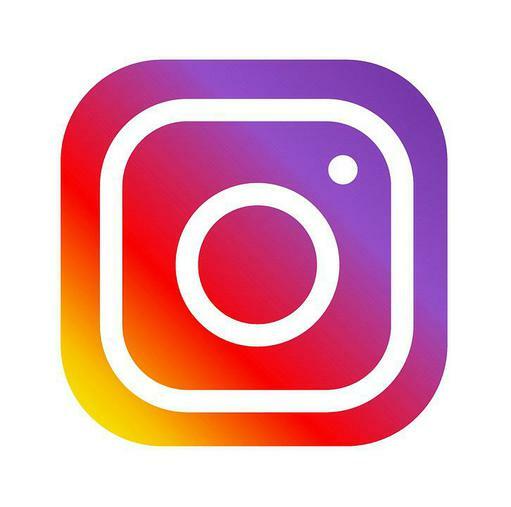 Instagram is a free photo sharing application that allows users to take photos, apply a filter, and share it on the service or other social networking services. This app is great for showcasing one’s accomplishments and adventures. However, children need to be careful with what pictures they do post. 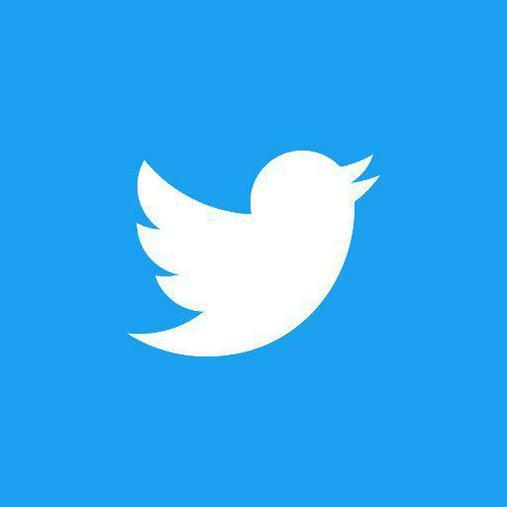 Twitter is an online social network, which allows you to send messages up to 140 characters in length. This is a great app for people to share thoughts and feelings. However, children must also be aware that anyone can view what is posted if their account is public. WhatsApp is a mobile messenger that is similar to short message services. Users can share location and contacts with other users. 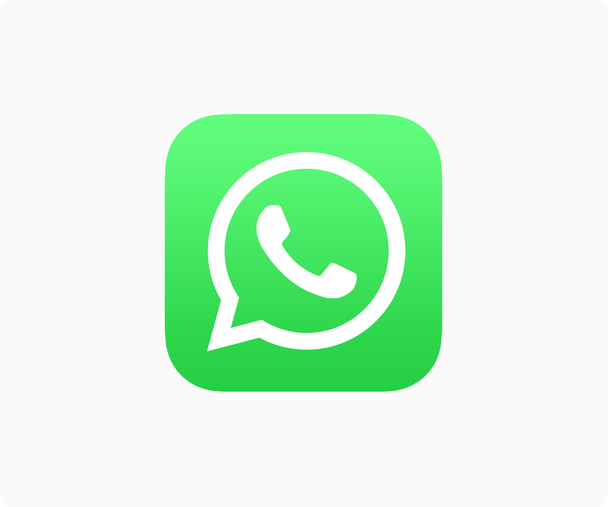 WhatsApp helps children bypass text messaging and communicate with their friends using the app. 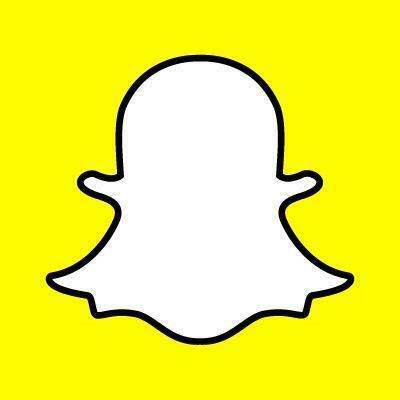 Snapchat is a messaging service that allows people to send photos and short videos to each other that disappear seconds after opening them. A major concern with Snapchat is how teen Snapchat users use the app, since parents are not on it and content disappears. On-line bullying or cyberbullying is an issue your children may face on social media, email or instant or on-line chat sites. Because these sites or apps are all about sharing personal information, and its easy for the information to be spread and easy for young people to become a victim or even a perpetrator without realising. Cyberbullying is defined as the use of the Internet or other technologies to send or post text or images intended to hurt or embarrass another person.